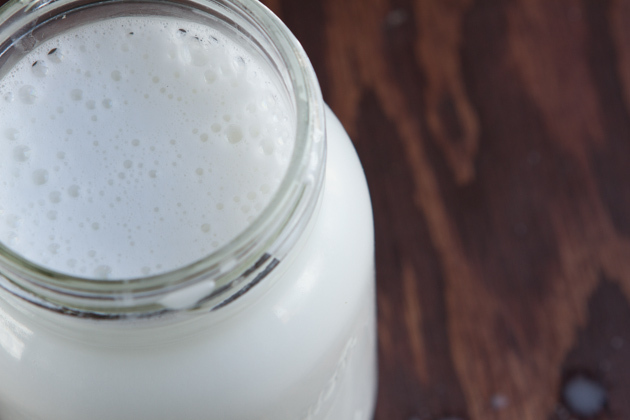 We used to buy two or three large case of almond milk from Costco every couple of weeks, but that practice ground to a halt when we started reading up on carrageenan. And? I’m pretty happy with the result. No soaking, no waiting, really easy. Kevin even made a couple of batches of his very own! 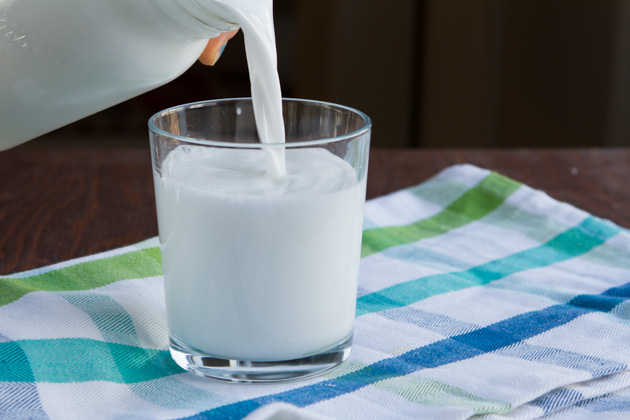 If you want to make this a lighter, everyday drinking milk, try increasing the water by 2 cups. 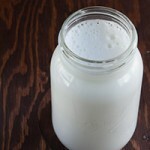 Easy homemade dairy-free milk made with shredded coconut. Add ingredients to the bowl of your high powered blender. Blend on high for 1-2 minutes. Strain mixture using a nut milk bag or a new, never-been-used seamless nylon sock. I have heard that paint bags work well as a replacement for nut bags but that they have to be replaced every couple of times. 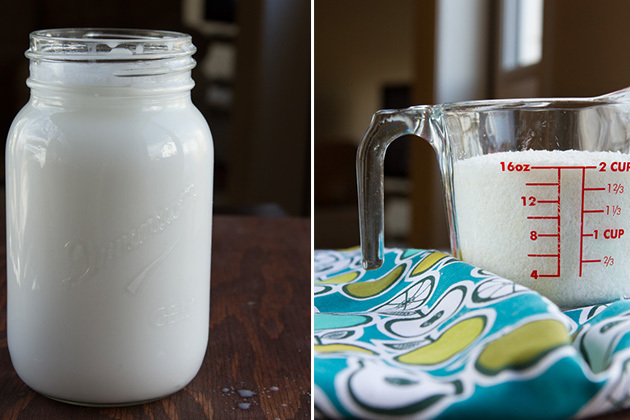 I have had the same nut milk bag for years with no issues... so I am not sure how economical it is to use a paint bag instead. 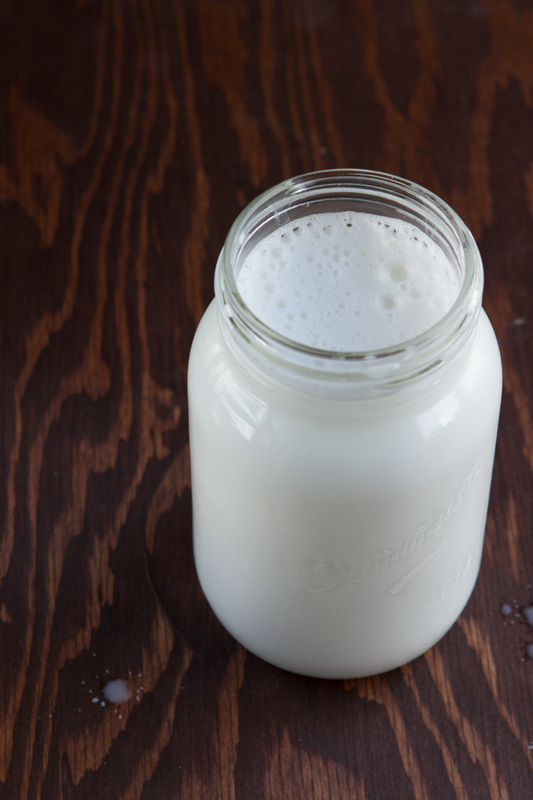 Once you’ve made your milk and squeezed all of the liquid through your nut milk bag, you’ll be left with highly fiberous crumbles of coconut (aka coconut flour!). 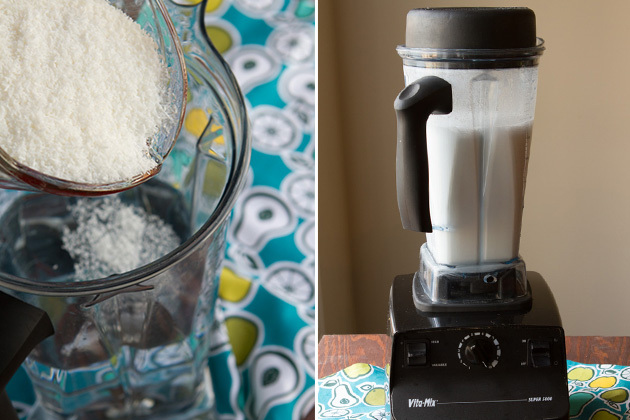 You can add the crumbles to cereal, in smoothies, or dehydrate to make your very own coconut flour! Is there a specific food/ingredient that gets used up REALLY fast in your house?